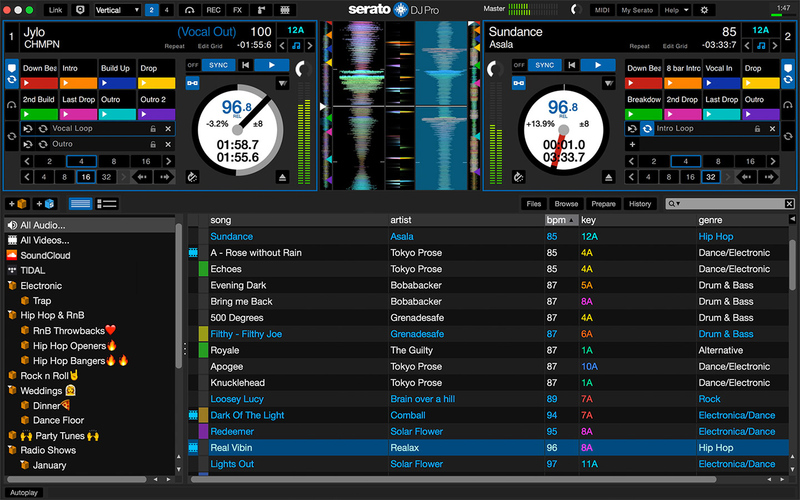 Serato DJ Pro 2.1.1 brings with it good news for Official Serato Accessory users. Two new features come in independent pad modes and OSA remapping, and there is OSA support for the Reloop RP8000 MK2 and four Roland drum machines. You can now use different pad modes on each device when using Serato DJ Pro primary hardware with an Official Serato Accessory. This opens up a raft of new combinations for your DJing, allowing you to manipulate your music like never before. Official Serato Accessories with MIDI functionality can now be remapped to change what Serato DJ Pro functionality they control. Create custom mappings, or remap parts of your controller for quick access to features you use regularly. Official Serato Accessory support for the Reloop RP8000 MK2 turntable. The RP8000 MK2 builds on its predecessor by adding advanced pad modes and Platter Play mode, a new hardware option for tone play. Official Serato Accessory support for selected Roland drum machines. Using TR-SYNC you can now play iconic Roland drum sounds in time with Serato DJ Pro and your supported hardware. 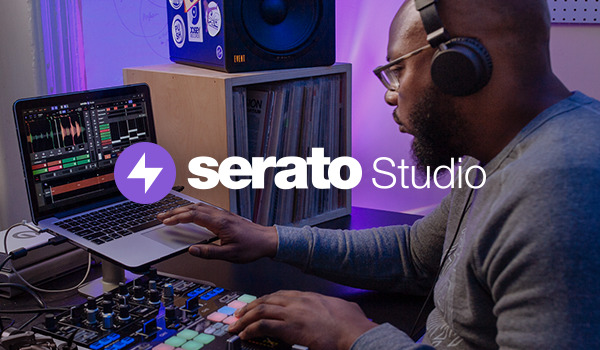 Read the full Serato DJ Pro 2.1.1 release notes. Please click here for important information regarding macOS Mojave 10.14. It looks like you're on a mobile or tablet. Serato DJ Pro is a desktop app, so you'll need to download it from your computer. We recommend that your computer is fully optimized before using Serato DJ Pro. Please make sure you have read our PC Optimization Guide for Windows and Mac Optimization Guide for macOS/OS X for best performance. Note: 64-bit only (32-bit operating systems not supported). *Read more for operating system compatibility information.